House Bill 20 is the type of bill that, as a liberal, I am suspicious of: a bill that eases regulations on a particular banking institution. 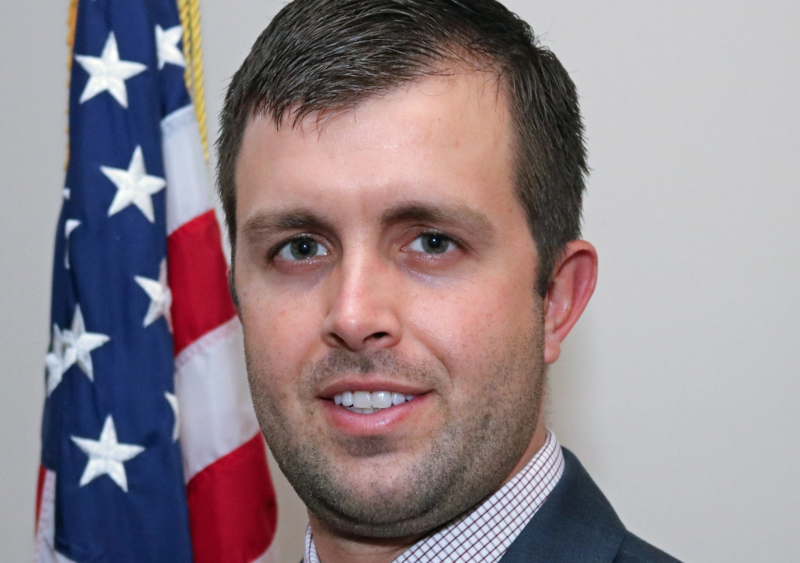 This bill, sponsored by rookie Republican Representative Jesse Vanderwende, raises the threshold limit beyond which a particular Building and Loan Association needs to obtain federal deposit insurance, from $7 million to $10 million dollars. This amount was last raised in 2005. But since Democratic Representative Paul Baumbach is a sponsor, I reached out to him to get his take. He said he had reached out to the State Bank Commissioner, Robert Glen, concerning the proposed change, and was convinced by his opinion, and also because having laws that set specific dollar amounts tend not to age well and need to be updated. The Delaware Code has prohibited the licensing of any new building and loan associations since 1991, thus, these would be the only two associations affected by the change, and the change seems to be beneficial to the community rather than the associations.